No Fault “reform” House Bill 4612 is an example of the saying pigs get fat, hogs get slaughtered. It is the most extreme insurance industry wish-list to date, a cynical attempt by the insurance industry to grab as much as they can while the Republicans hold all three branches of government. It doesn’t even pretend to be good for the people of Michigan – only offering one year of guaranteed savings of $150. Compared to everything that would be taken away from the people of this state, it failed utterly on every level of analysis except one: Maximizing profits for an already extremely profitable automobile insurance industry. Here are the legal protections that HB 4612 would take away. But there is a sliver of hope for auto insurance consumers hoping to lower the price of car insurance in Michigan. A group of Democratic representatives from Detroit is planning to introduce alternative changes to Michigan’s No Fault law, with the goal of actually reducing auto insurance rates and holding the auto insurance companies accountable for the Michigan Catastrophic Claims Association (MCCA). The MCCA is run by auto insurance company executives and covers medical care for auto accident victims exceeding $500,000 in claims. Restructure the MCCA board with public interests instead of insurance interests. Collect the MCCA assessment through the Secretary of State’s office, instead of through insurance companies. Require insurance companies to justify rate increases. Prohibit insurance companies from considering a driver’s credit history, occupation and education to determine rates. Prohibit insurance companies from pushing vehicles to collision shops they own. The Legislators will be for drivers throughout Michigan, but legislators point to making auto insurance more affordable in cities like Detroit, where the price is so high that many drivers cannot afford it and drive bare or “drive dirty” instead. Gov. Rick Snyder claims HB 4612 will bring down auto insurance rates by $125 or $150 in the first year. But in reality, the bill may raise insurance rates due to new fees and assessments, such as a $21 million annual assessment to raise funds for the new “Michigan Automobile Insurance Fraud Authority,” and a $25 cost to fund Medicaid. But it is not (and never has been) No Fault insurance benefits – also known as PIP or personal injury protection benefits – that are the cause of high auto insurance rates. It is the higher-than-average profit margins that these insurance companies enjoy in Michigan. It is also comprehensive coverage that is the true driver of increasing insurance costs. Comprehensive covers all the things that collision coverage does not, such as vandalism, fire and theft. But Gov. 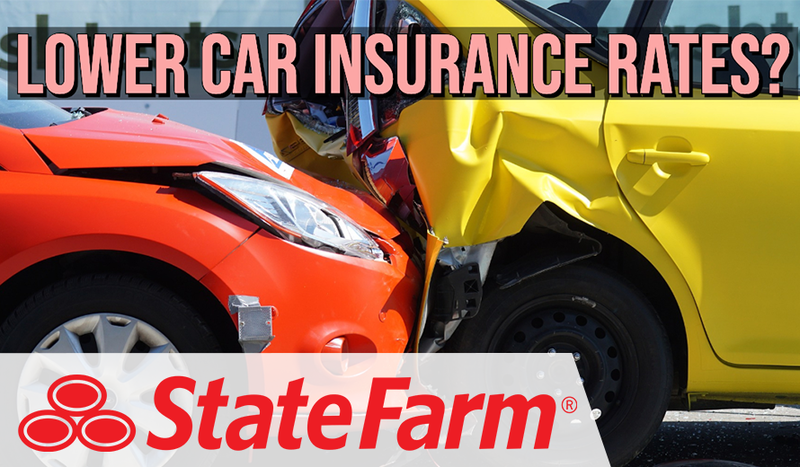 Snyder and those Republicans, who have sadly chosen to to aid and abet the auto insurance industry, have avoided any discussion of collision coverage, or the cost of theft in any of the no fault insurance bills and legislation that have been introduced. Instead, legislation such as HB 4612 targets the much smaller portion of No Fault premiums represented by medical care – and specifically the medical costs for seriously injured auto accident victims. But this cost is relatively small in comparison. Tort or liability claims are even smaller still, a few cents of every No Fault dollar. This is very different from the picture that the insurance industry paints of personal injury lawsuits from car accident claims being a significant driver of costs. In reality, they are de minimus costs, and a fraction of collision, theft and fraud costs. Michigan auto insurance consumers pay an annual per-vehicle assessment to populate the MCCA fund. People with catastrophic injuries, like spinal cord injuries and brain injuries, rely on this fund. But HB 4612 proposes to dismantle the MCCA, and after accident victims hit the proposed $1 million benefits cap. Republican L. Brooks Patterson, who is the Oakland County Executive, has come out strongly against the bill, pointing out that it is a bad economic deal that will raise taxes for people, as auto accident victims are pushed onto Medicaid for their care. Taxpayers would end up footing the bill, instead of the auto insurance companies. That amount that gets shifted to the taxpayers from the insurance companies would be the additional profit margins secured for the insurance industry. Seems like many of these legislators have forgotten who they represent. Or maybe, post Citizens United, these legislators haven’t forgotten at all. Kudos for the Detroit representatives for coming up with a solution that will actually save drivers’ money on their rates AND protect their No Fault legal rights simultaneously.